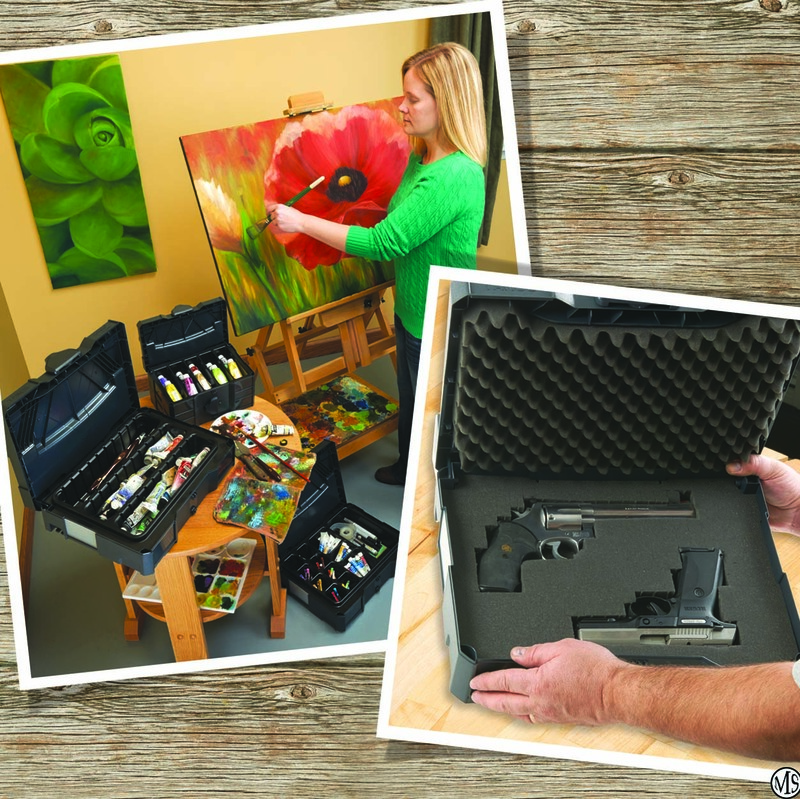 Conservation is an essential component of an eco-friendly lifestyle. Conserving the planet’s natural resources can have a profound impact on the planet, and conserving at home is a great way for men and women to get the ball rolling on their conservation efforts. 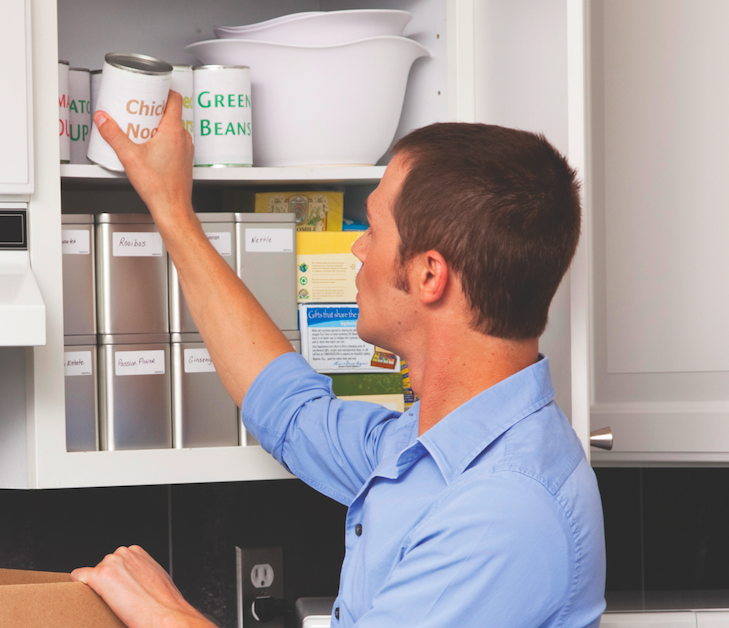 One of the most effective ways to conserve at home is to reduce water consumption. Few people give much thought to how much water they consume at home, as water bills tend to be considerably lower than other utilities like energy and phone. But even if efforts to conserve water at home may not make a dramatic impact on monthly utility bills, the following measures can go a long way toward preserving one of the planet’s most precious resources. · Fix leaky faucets. Leaky faucets in a home might not seem like they waste much water each day. However, the U.S. Geological Survey estimates that a single home with three leaky faucets that each produce one drip per minute will waste 104 gallons of water per year from these faucets alone. This waste is easily prevented by simply fixing leaky faucets the moment drips are noticed. · Wash your car at a commercial car wash. Some vehicle owners may enjoy washing their cars at home in their driveways. But getting a car washed at a professional car wash can conserve substantial amounts of water. That’s because many new car wash facilities employ water reclamation systems that reuse water. 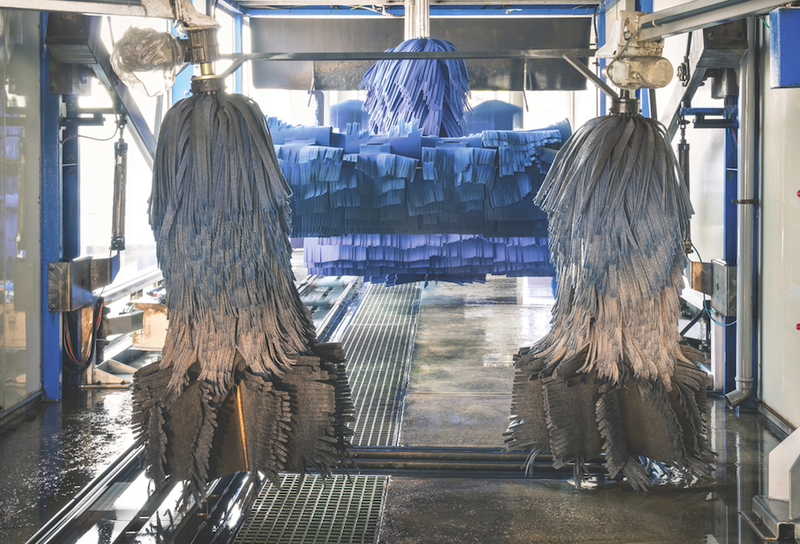 According to San Diego Car Care, a professional car wash that employs water reclamation technology, each car washed at their facility consumes just nine to 15 gallons of water per wash. That’s a considerable savings compared to washing at home, as the State of Maryland’s Department of the Environment estimates that 100 gallons of water are consumed during a single 10-minute car wash at home using a garden hose. · Install shower heads that earned the WaterSense label. The U.S. Environmental Protection Agency says that showering accounts for nearly 17 percent of home water consumption. For the average family, that translates to almost 1.2 trillion gallons of water each year. Shower heads that have earned the EPA’s WaterSense label have met various conservation criteria established by the EPA. Such shower heads are 20 percent more efficient than the average product that does not have the label. According to the EPA, the average family can save 2,900 gallons of water per year by installing shower heads that have earned the WaterSense label. · Use a dishwasher. This particular effort to conserve water is one that everyone can embrace. According to the GRACE Communications Foundation, an organization devoted to developing innovating strategies to increase public awareness about the issues facing our environment, using an energy-efficient dishwasher instead of hand-washing dishes can save as much as 15.5 gallons per wash.
Conserving water at home can have a profound impact on the environment. And efforts at conservation are often simpler than many people may think. 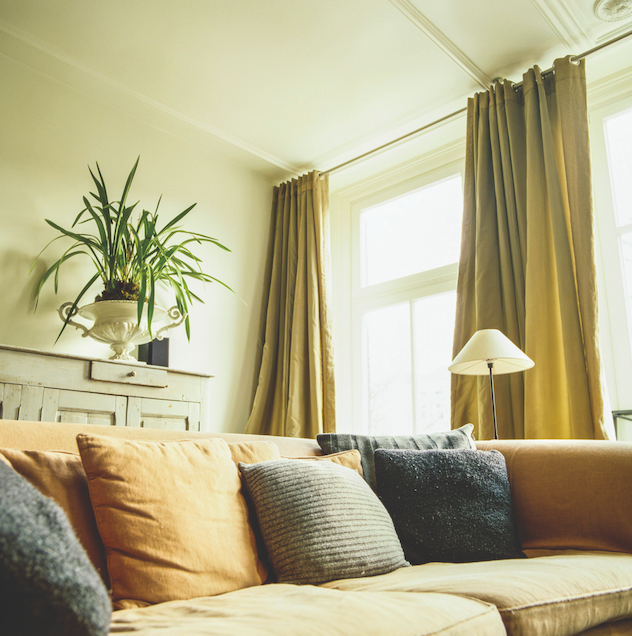 Poor indoor air quality can cause multiple problems. According to the Environmental Protection Agency, poor indoor air quality can increase a person’s risk of developing pneumonia, and it also may aggravate existing respiratory conditions such as asthma. The EPA also notes that long-term exposure to indoor air pollution can increase a person’s risk for heart disease, respiratory diseases and even cancer. * Purchase an air filtration system. Air filtration systems vary significantly in size, cost and function. Some systems are designed to remove specific pollutants, and may not be effective at removing additional indoor air pollutants. Larger models tend to be most effective at filtering pollutants like dust, but such units are more expensive than smaller units. If your home is especially dusty, then a large filtering system may prove a worthy investment. * Break out the mop. Vacuum cleaners can be effective at picking up pollutants inside a home, but they also can leave things behind. When a vacuum cleaner seems to be leaving some dust behind, take out the mop and, with just a little water, address the areas where dust is still lingering. 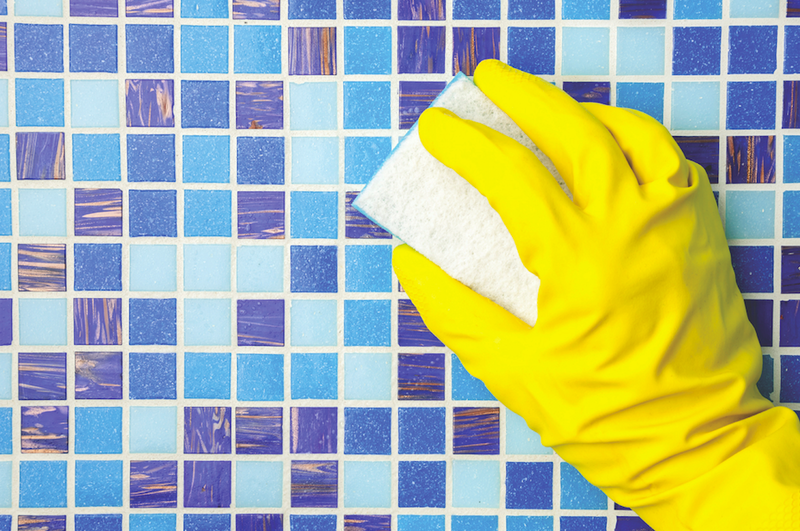 Water should be enough to do the trick, and, unlike some cleaning products, water won’t be introducing any additional harmful pollutants into the home. Leaves cascading down from trees indicate the arrival of autumn. However, colorful and awe-inspiring autumn leaves can be a hazard if left to lie on the ground too long. Fallen leaves form a dense insulator to protect trees’ roots and prevent competing plants from growing. Decomposing leaves also provide nutrients for the tree. But wet leaves can be a safety hazard and leaves left on the lawn through the winter can pose a threat to the grass. These are just a couple of reasons why so much effort is placed on leaf clean-up in the fall. The following are some creative ways to recycle leaves that fall from your trees in the weeks to come. · Mulch: Shredded leaves can make for a great amendment to fertilizer for garden beds and even the lawn. Leaves lying on the grass can be mulched into small pieces with a mulching mower so they don’t choke the blades of grass. Leaves also can be broken down with a string trimmer, a leaf blower that has a vacuum function or a commercial shredder/chipper. Add the shredded leaves to a compost pile or use them to fill container plants before adding regular potting soil. 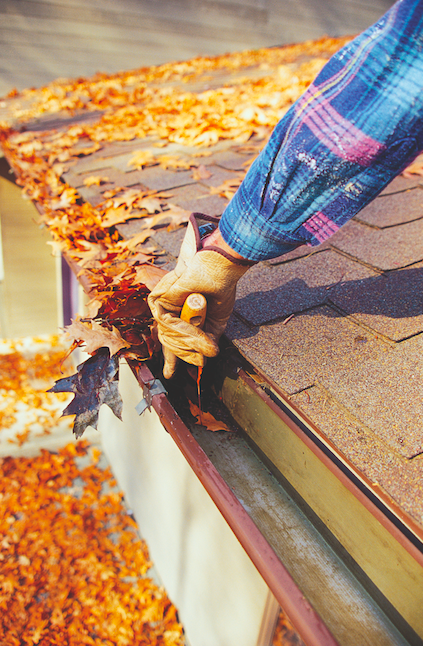 · Insulation: Collect leaves to mound over delicate perennial plants and shrubs. The leaves will add more warmth to the soil and may help plants make it through harsh winters. Just remove the leaves slowly when spring arrives so that the soil underneath can get the sunlight and water it needs to thrive. Leave some leaves in the yard so that animals can use them as nesting material and line their dens for the winter. · Stuffing: Create whimsical scarecrows as part of your autumn decoration scheme. 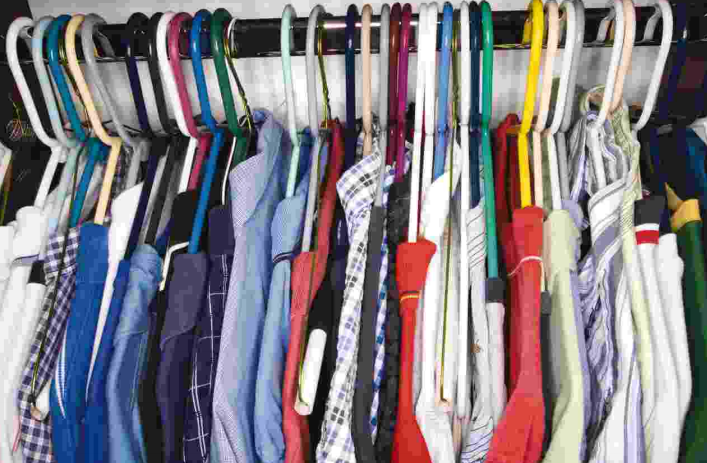 Gather older clothes that you no longer use and stuff the sleeves of shirts and the legs of pants with leaves, which are less expensive and easier to come by than straw. Use a few pieces of straw around the neck and hand areas of the scarecrow for visual effect. Tie off with twine and display your scarecrow. · Bedding: Chicken owners can use fallen leaves as bedding in their chicken coops. Dry leaves also may create more comfortable and drier conditions for goats and other livestock. Goats may look to recently fallen leaves as a nutritious food source. 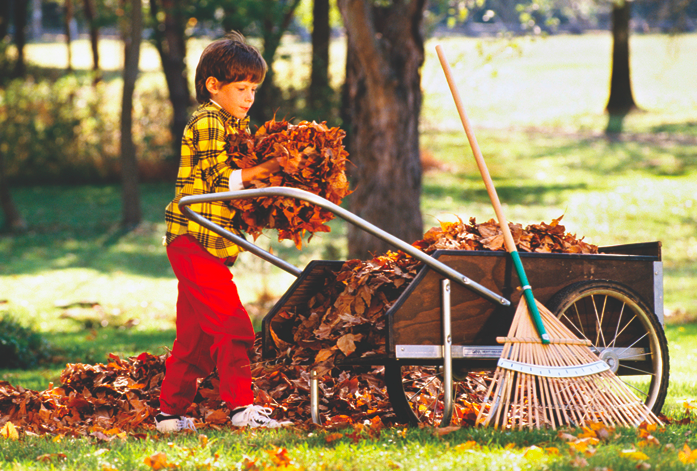 Gather the leaves and let the goats munch before you further rake and compost the leaves. · Decorations: Natural leaves can be used as decorations both inside and outside a home. String freshly fallen leaves together and wrap them around a grapevine wreath for a rustic door decoration. Leaves can be placed in clear vases and put on display for a cheap way to showcase some autumn color. Preserve favorite leaves with a lamination machine or by sealing them between heated sheets of waxed paper. Cut out the leaf shapes and use for hanging window decorations.